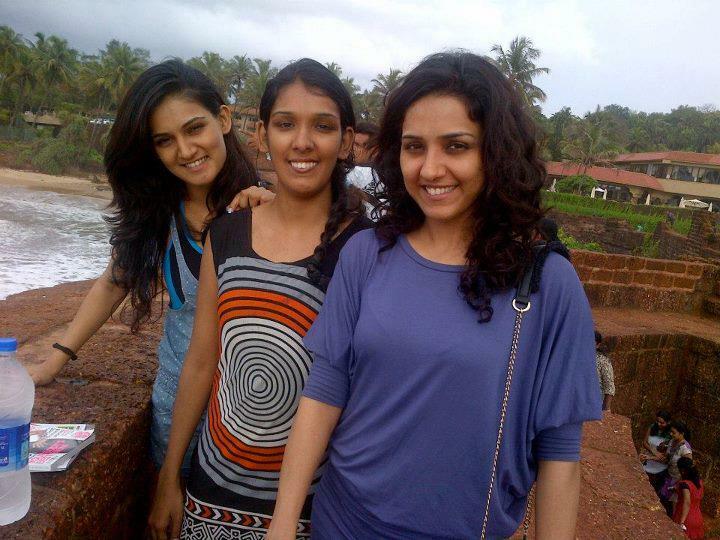 Neeti Mohan is an Indian singer. 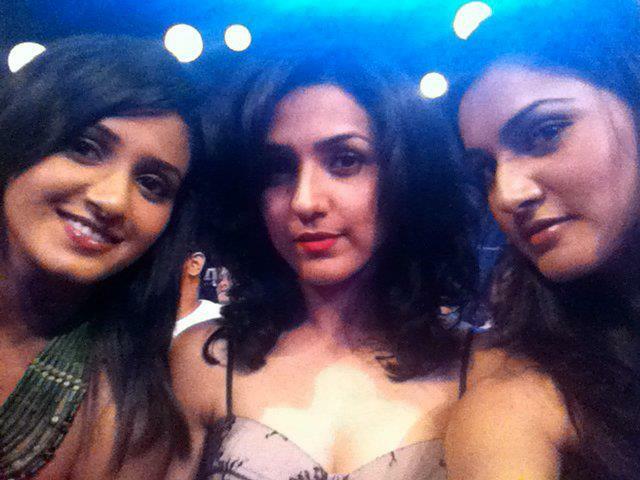 Neeti Mohan made her singing debut in Bollywood by Singing 'Ishq Wala Love' from Student Of The Year. 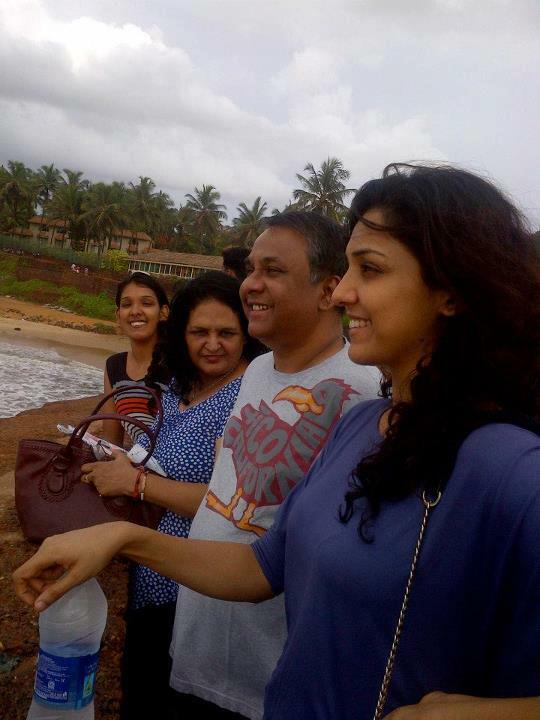 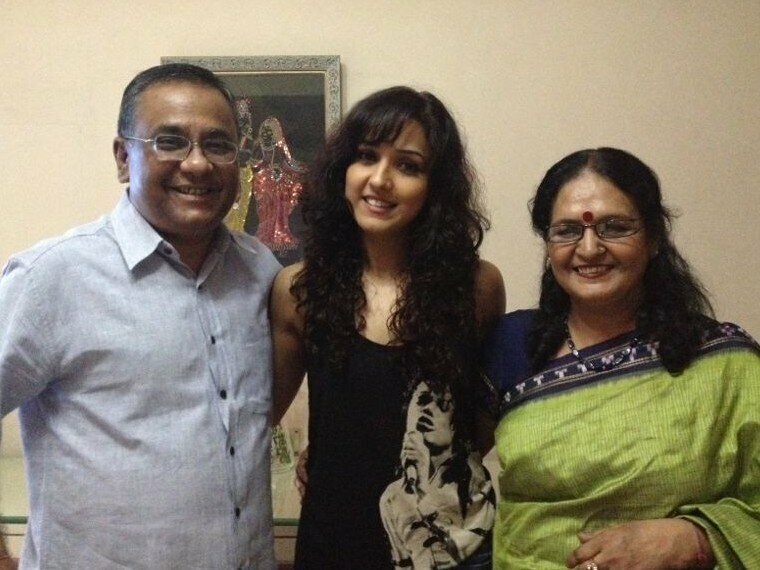 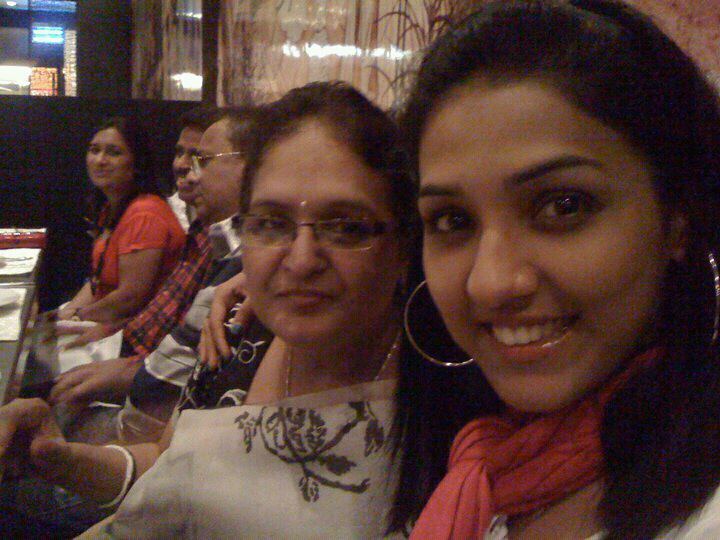 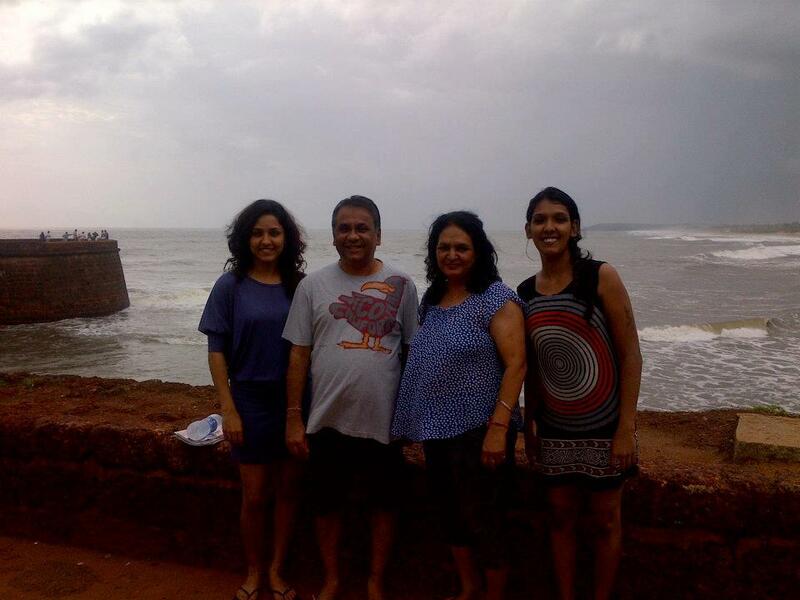 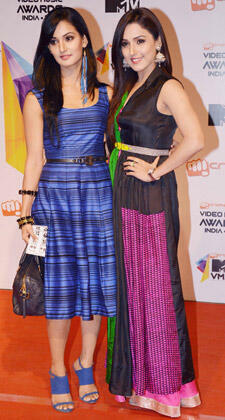 Neeti Mohan was born on Nov 18 in Delhi to Brij Mohan Sharma (Father) & Kusum Mohan, she is the eldest of four sisters. 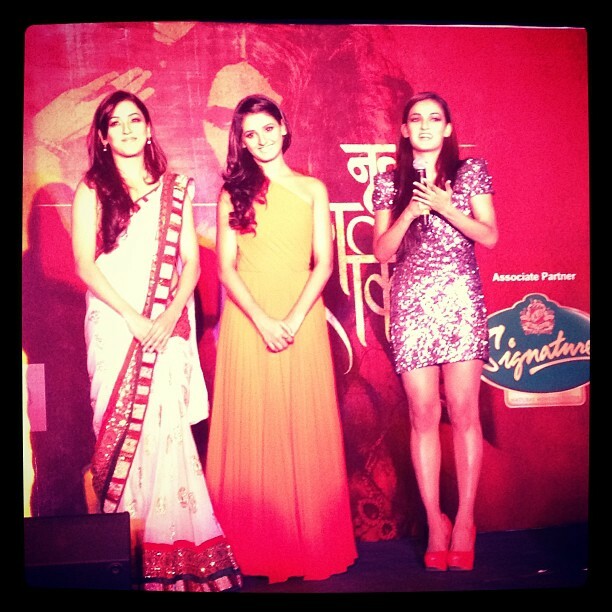 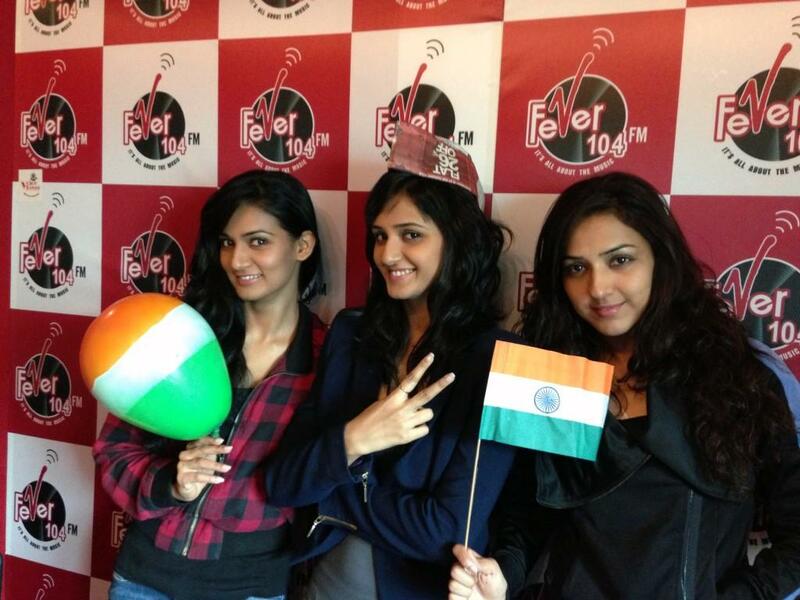 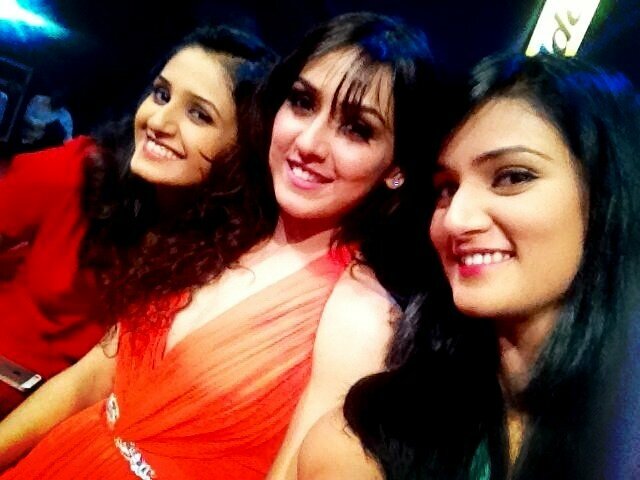 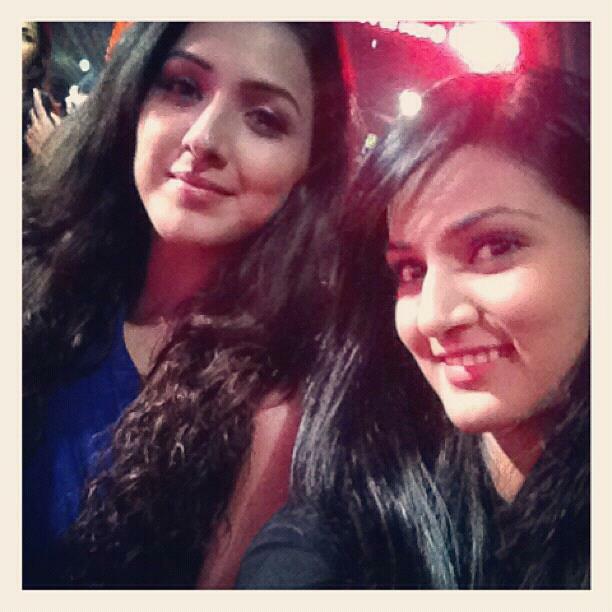 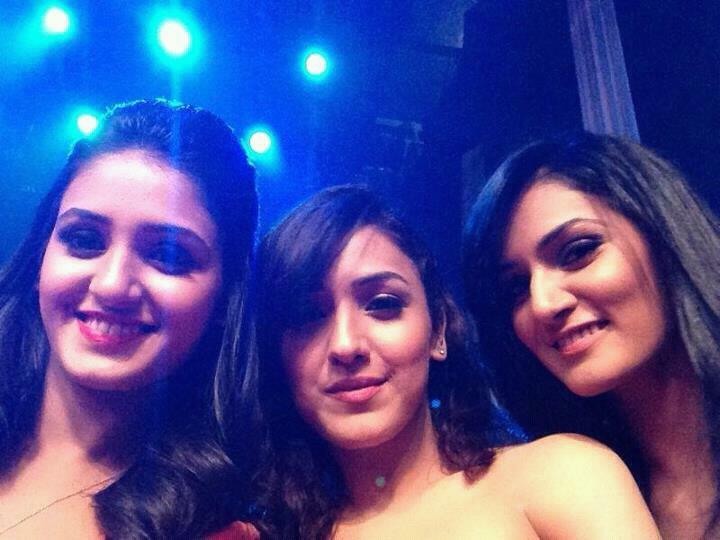 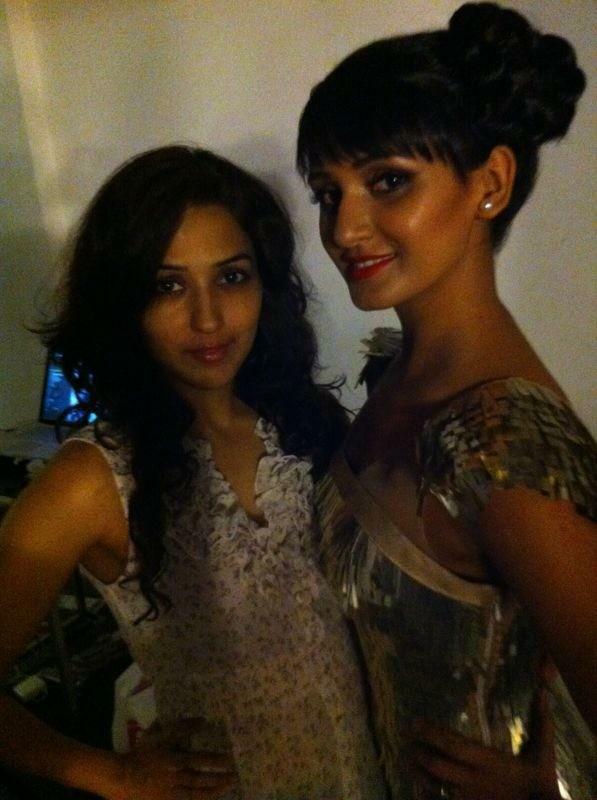 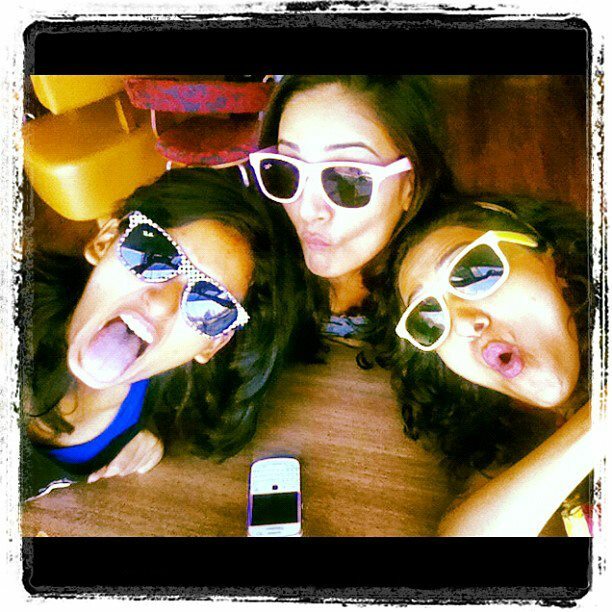 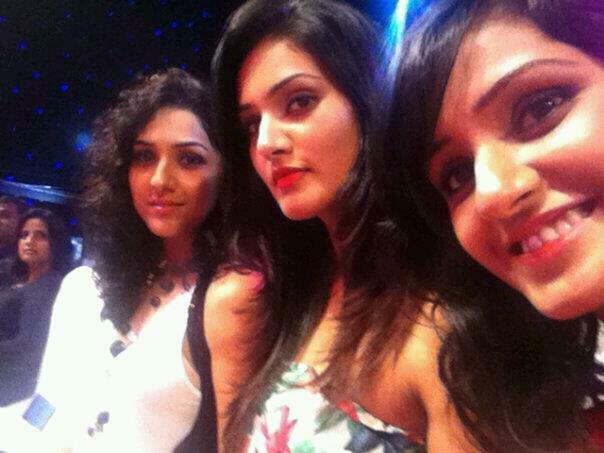 Her younger sisters are Mukti Mohan, Shakti Mohan & Kriti Mohan. 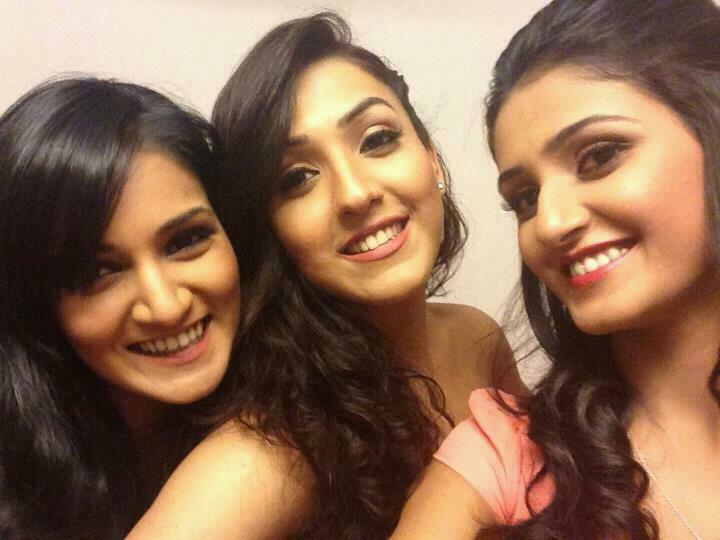 Her sister Shakti Mohan is the winner of Dance India Dance on Zee TV, and her other sister Mukti Mohan was part of the winning team "Masakali Girls" on the dance show Zara Nachke Dikha on Star Plus. 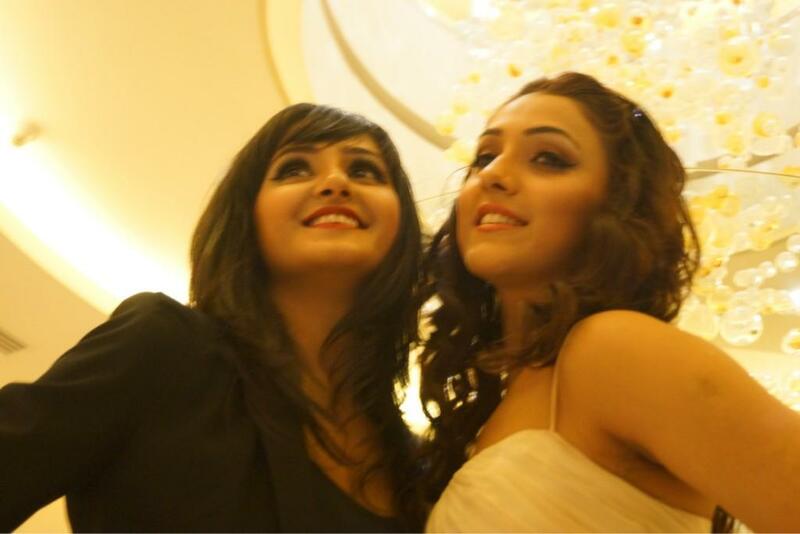 Neeti Mohan is an alumnus of Delhi's Miranda House, a philosophy graduate and a dance instructor as well. 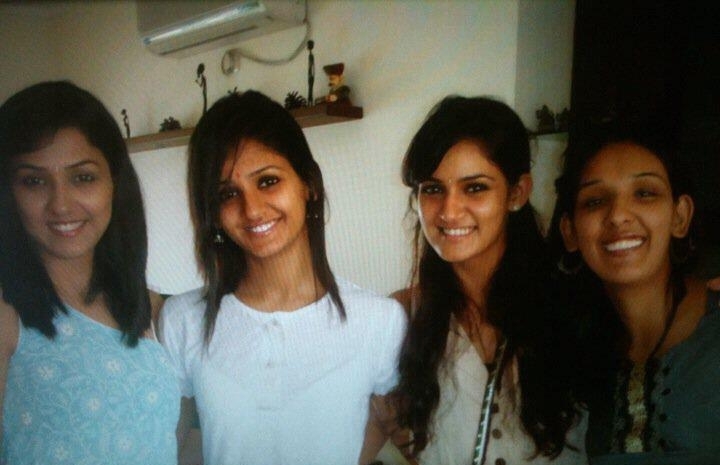 She was also a NCC cadet during her college days. 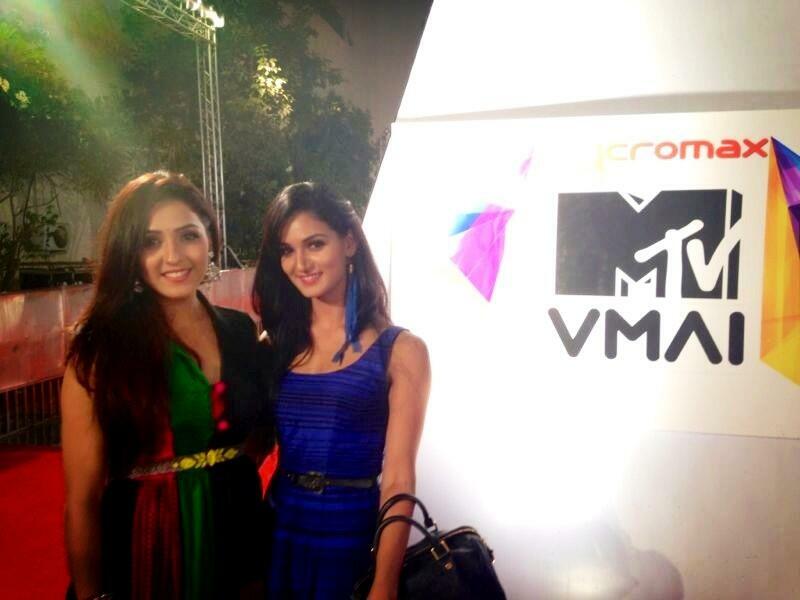 Neeti Mohan was one of the winners of the Channel V show Popstars and as such, became a member of the Indian pop group Aasma with the other winners of the show. 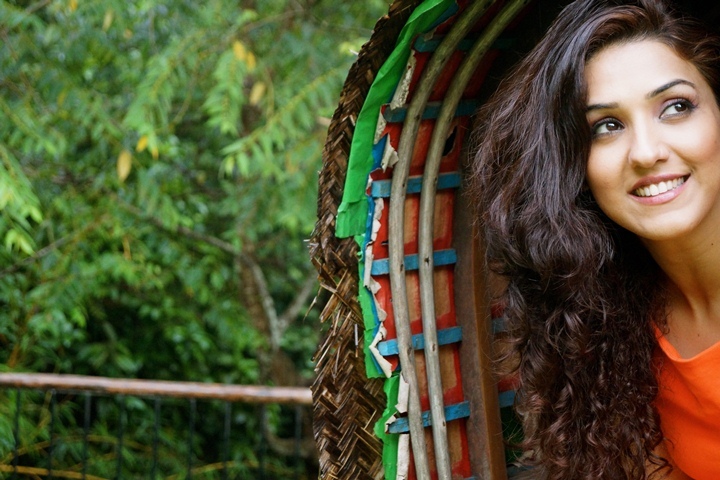 She was also on the Star Plus show Music Ka Maha Muqabla, where she was part of the winning team Shankar's Rockstars led by Shankar Mahadevan. 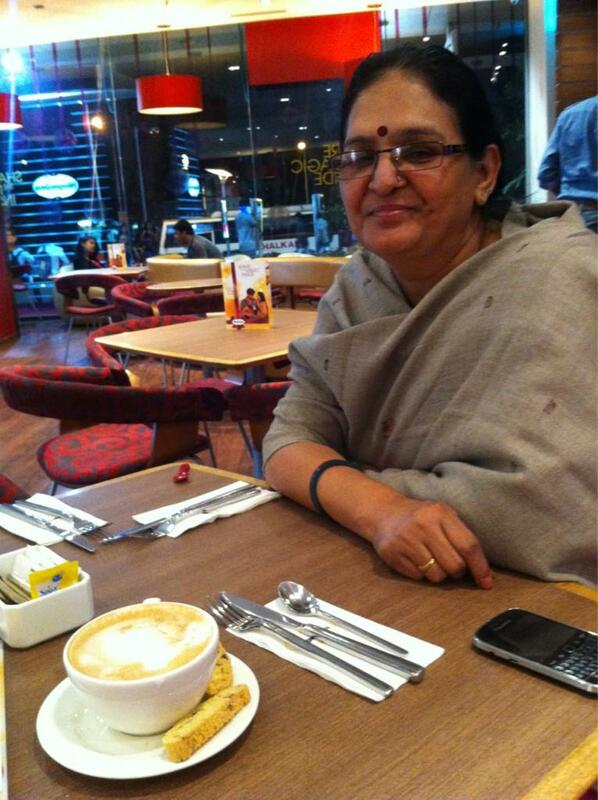 She is a regular on A.R. 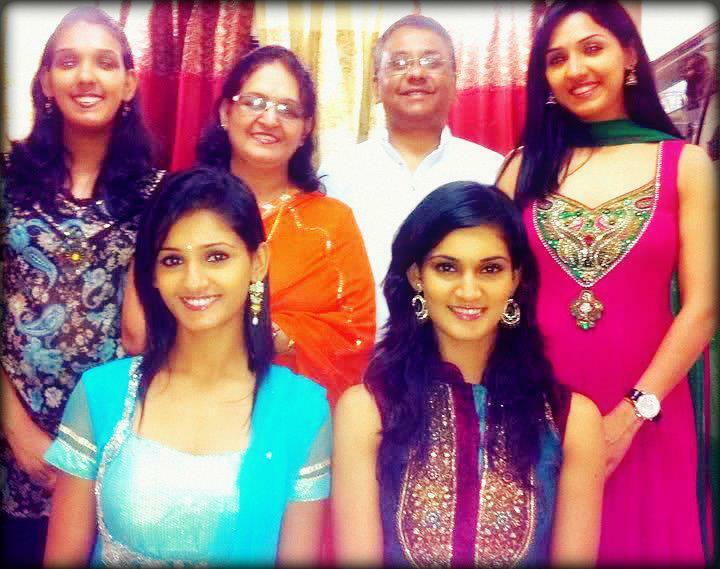 Rahman live shows. 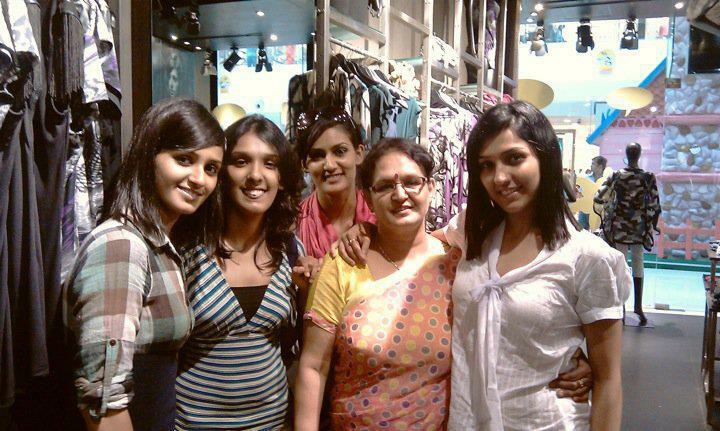 Neeti Mohan made her singing debut in Bollywood by Singing 'Ishq Wala Love' from Student Of The Year and 'Jiya Re' from Jab Tak Hai Jaan. 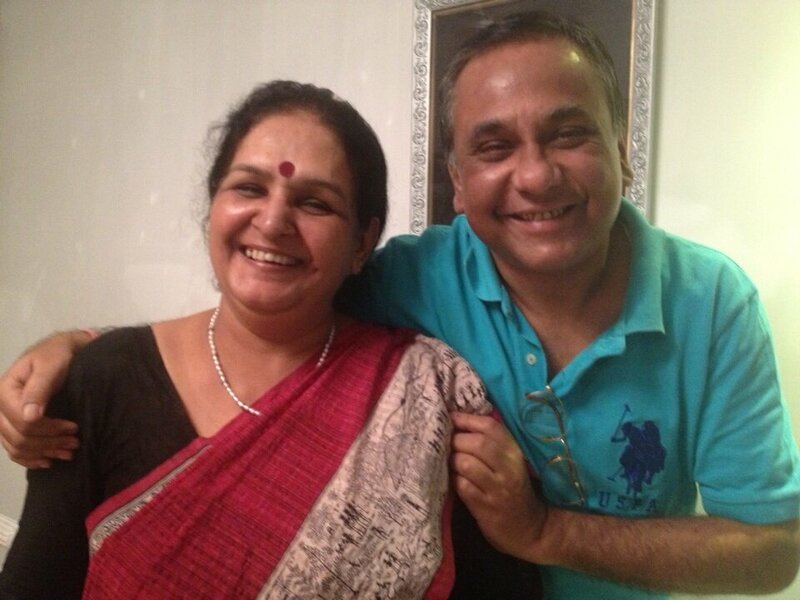 Both of which were her high critical and commercial successes.The former earned her various nominations while the latter also made her won many awards at the various Awards Function. 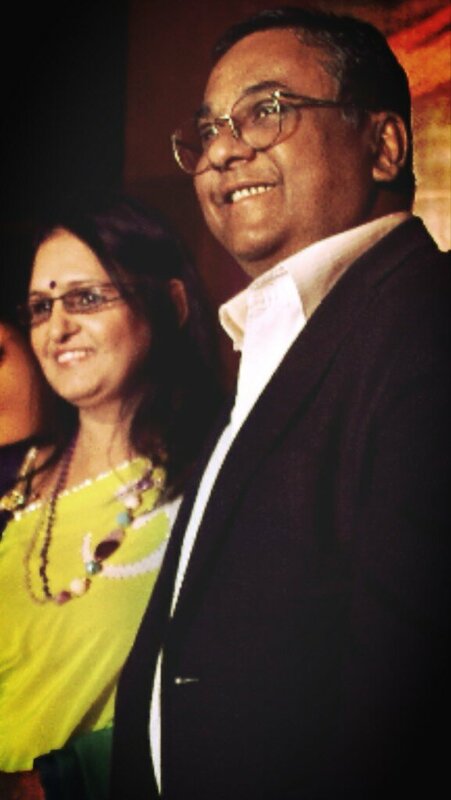 Her Ishq Wala Love remains her biggest critical and commercial success till date. 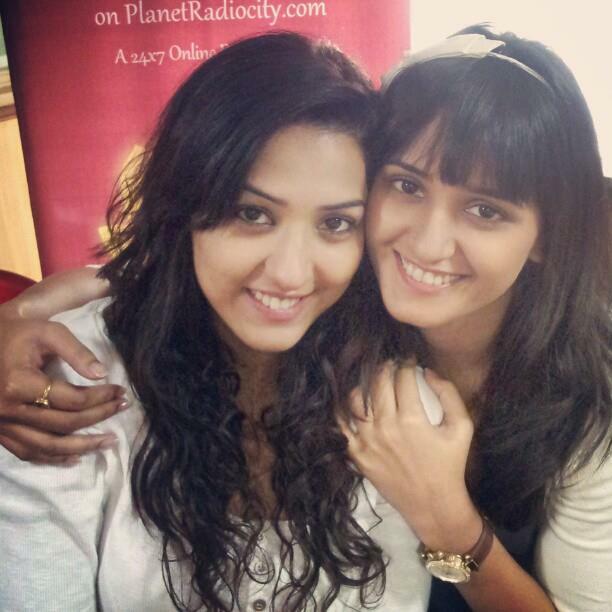 Neeti Mohan has also tried her hand on acting with a role in an Abhay Deol production titled Socha Na Tha. 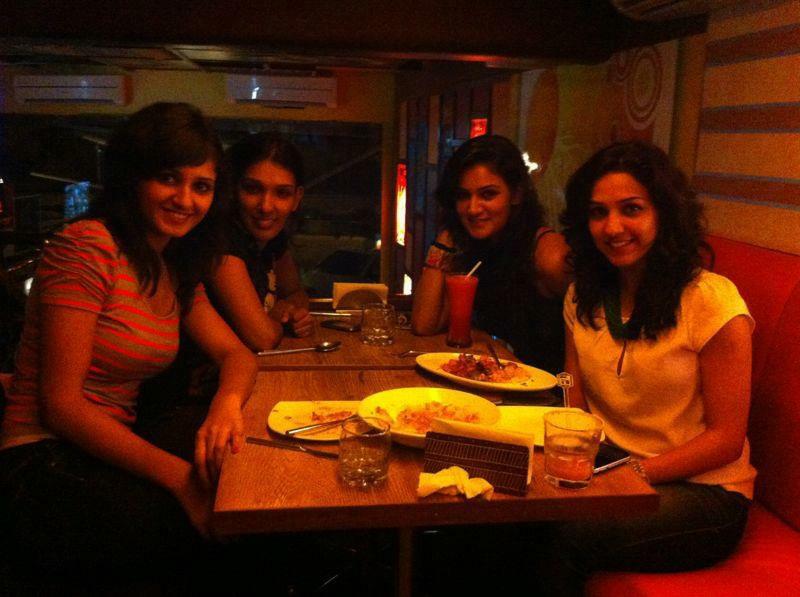 Neeti Mohan has Currently sung Saddi Galli Aaja for Nautanki Saala. 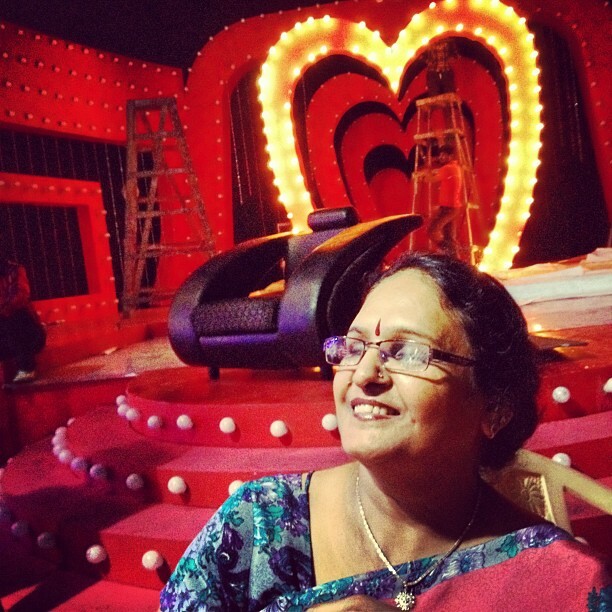 The song released on 11th March 2013 stroke a right chord with the audience especially the youth like her earlier songs thus making it a good success.